Chocolate addiction is only really taken seriously when the issue spirals out of control and weight gain becomes a problem. Addiction of chocolate, no matter how trivial it may seem, can be as difficult to overcome as many other addictions. 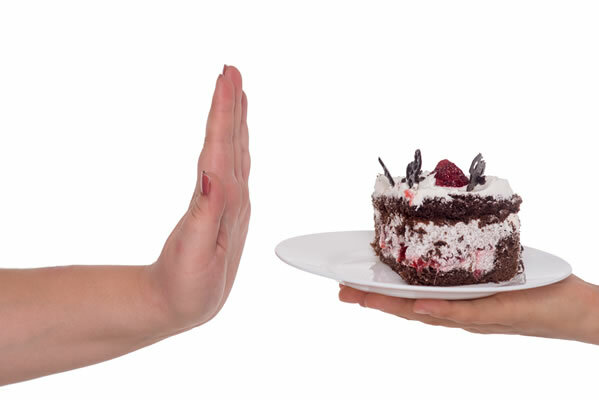 You may be reading this and wondering why your willpower is never strong enough to resist temptation. You wake up in the morning with a strong resolve to beat your cravings, but as the 3 pm post-lunch craving kicks in, your willpower soon becomes weak. So why is it so hard to kick the cravings for chocolate into touch? The reason is simple. The decision to stop eating chocolate is made at a conscious level and the succumbing to chocolate cravings happens at an unconscious part of the brain that doesn’t see reason, just instant gratification, and momentary reward. Chocolate addiction hypnotherapy works by addressing your unconsciousness and giving it a new perspective on chocolate. This changes the ‘balance’ when you are faced with daily temptation so that your determination to live without an addiction to chocolate is now strong than your desire to eat it. We have helped many clients overcome chocolate addition through hypnotherapy, helping the unconscious mind to allow you freedom of choice and a fair appraisal when it comes choosing whether to take indulge, or not – allowing you to make your decisions without an internal battle every time. Hi George, I wanted to let you know how happy I have been since I saw you a month ago for my chocolate addiction. I initially avoided the chocolate aisle in the supermarket because my addiction had been so intense. However, after 4 days, I did venture into the chocolate aisle, and I felt NOTHING. No urge for chocolate at all. This is the same feeling I have 1 month later when visiting the supermarket. I cannot begin to describe the relief I feel when walking into a shop or service station. I am in control and it is empowering and thrilling. I am coming back for a “top up” session with you when I am next visiting Sydney. I am feeling incredible relief to have this problem under control after many, many years of struggle. With grateful thanks. Are you ready to kick that chocolate addiction habit? And feel good saying no to chocolate!